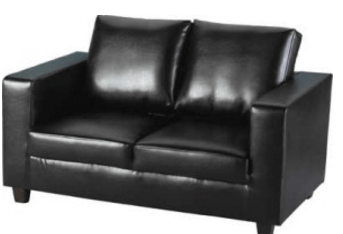 Rees Furniture and Beds aims to provide cost effective solutions to all your furnishing needs. 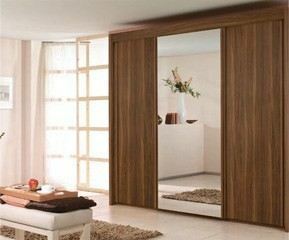 For the past 10 years we have been a major stockist of dining, bedroom and living room furniture. We also specialise in furnishing for the rental market, fulfilling all Landlord needs when it comes to renting out furnished properties. 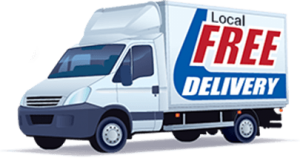 Our massive selection of mattresses are always in stock and ready for immediate delivery. We also have a full range of contemporary sofa sets and dining tables. We can cater for all budgets and needs. Give us a try and we won’t dissapoint you. 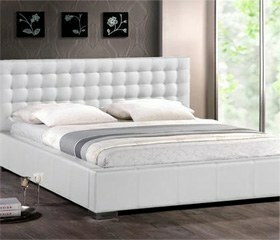 At Rees Furniture and Beds we offer an exceptional range of beds and bed frames including pine, metal and leather beds. 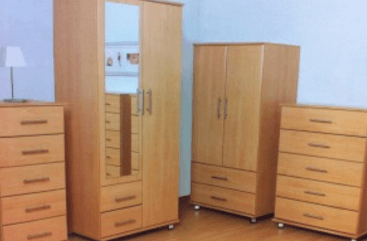 Whether you are looking for double beds or kingsize beds, you can be sure that we can provide the bed that you want at a price that you can afford. 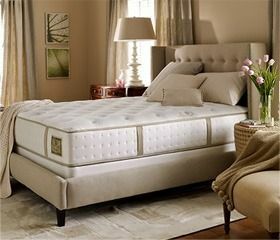 At Rees Furniture and Beds we offer an extensive range of high quality mattresses that meet the needs of every customer. 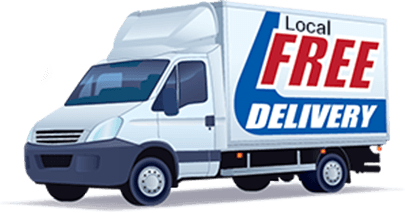 The following ranges are priced as Mattress only or as complete beds which includes a high quality divan base, with storage as an option call for details. 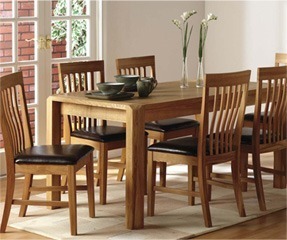 We stock a large selection of dining room furniture. All of our dining sets are of the highest quality and come in a range of styles from contemporary to traditional, simple to modern and sophisticated. 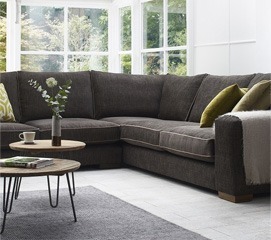 From budget sofa sets to stylish corner suites, we are stockists of a wide selection of luxury sofas and sofa beds, Just scroll down take your pick and call us for fast delivery, then just sit back and relax. 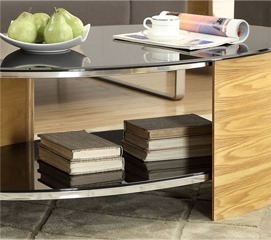 At Rees Furniture and beds we stock a large selection of tables, desks, bookcases and shelves. 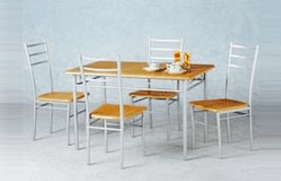 Here are just some of the occasional furniture ranges we offer, Scroll down and take your pick and call to see if you can get same day delivery.